Hey everyone my name is Allexiss but everyone at work calls me Lexy. 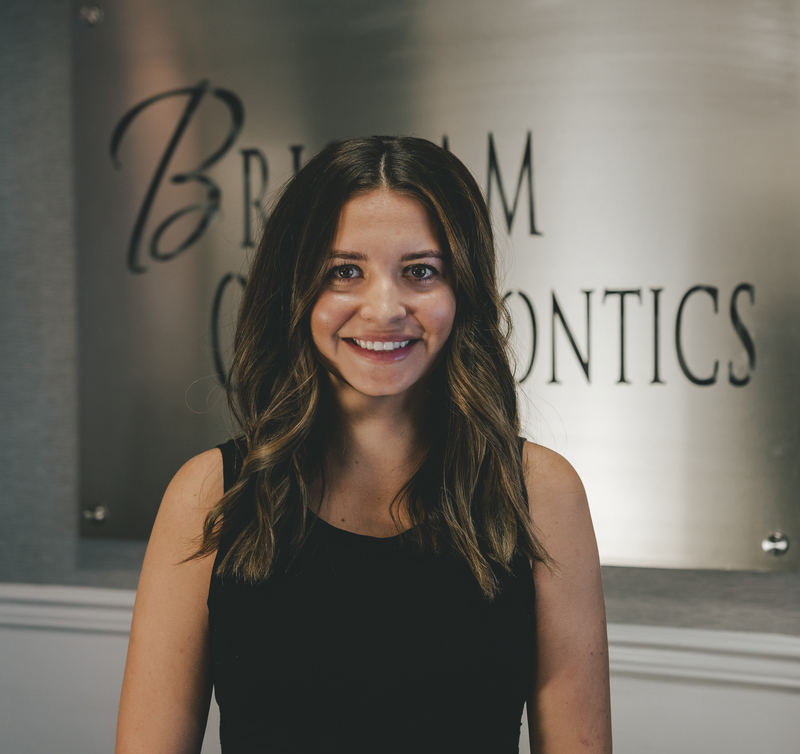 I have worked at Brigham Orthodontics for almost 10 years now. I am a chair side auxiliary as well as senior lab technician. Throughout my time at Brigham Orthodontics I have earned my bachelor’s degree in Biological Sciences at Arizona State University. I am currently pursuing a masters degree program and look forward to what the future holds. I feel extremely fortunate to have had the opportunity to work with such a wonderful group of girls over the years. They are the best! I am a mom to three extremely cute and cuddly animals. A Pitbull named Marley, a German Shepherd named Spaz, and a cat named C-Money. Every day there are funny moments working with these crazy girls. I think its really funny when we tease each other about mispronouncing words/ names.